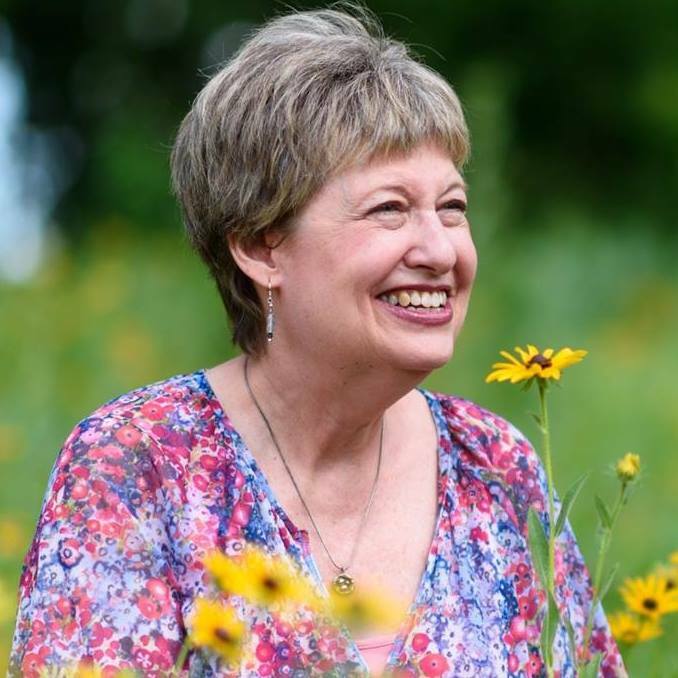 We are happy to announce that singer/songwriter/raconteur and long-time FARM community member, Sue Fink has kindly agreed to take on this important role for 2019. She is no stranger to the job (and yet still she said “Yes!” when we asked!). Having served as Registrar for several years, as well as on the FARM Board, we know she’ll do an amazing job making sure your registration experience goes as smoothly as possible.